It may be a fitting joke for a chef but it wasn't very nice. 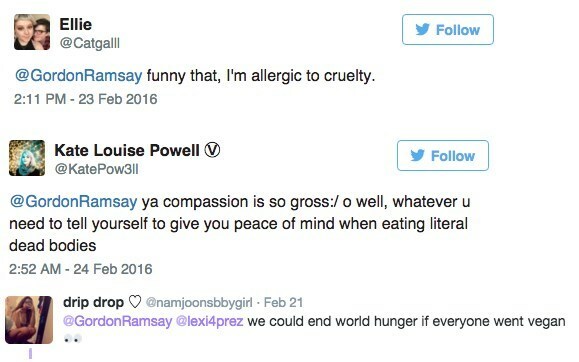 Not surprisingly, vegans responded with disappointment. But it's ok guys, because he apologized and clarified that it was just a joke. In preparation for his return to Earth, astronaut Scott Kelly decided to have a little fun. When he returns he'll have stayed been in space for 520 days, a US record. He's also given a not as funny interview reflecting on his one year mission. 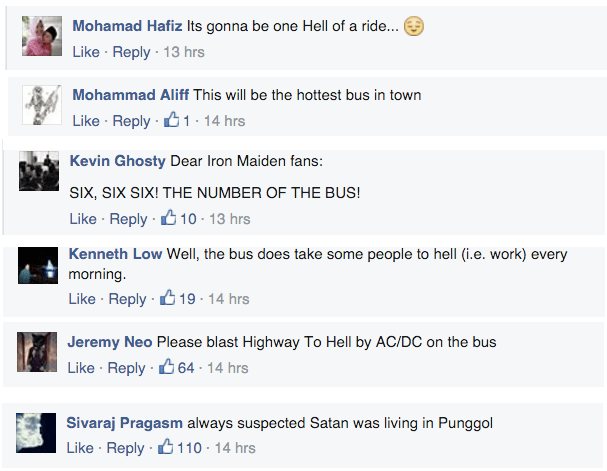 People in Singapore are having a devil of a time deciding what to do about the new '666' bus line. 666 is considered by the superstitious to be the "number of the beast" in reference to Satan. Some of the Facebook comments on the Land Transport Authority announcement say using this number is insensitive. Others argue that it's perfectly reasonable. The rest of the commenters just showed up to make jokes. Hopefully the '666' bus driver will have a sense of humor, these jokes will probably only stop when Hell freezes over. Yesterday, Apple had one of its events which makes you spend the next few hours madly adjusting your spending expectations for the year. There, they announced the Apple Pencil. It's a neat little thing, but it's also a total stylus with a fancy name and a $100 price tag. So, the Internet had at it. I hope the next version is called the Apple No.2 Pencil. Apple Pencil gets laughs in a room of people specifically chosen not to laugh at dumb names of things. There were also a lot of the jokes you would completely expect, but still welcome. 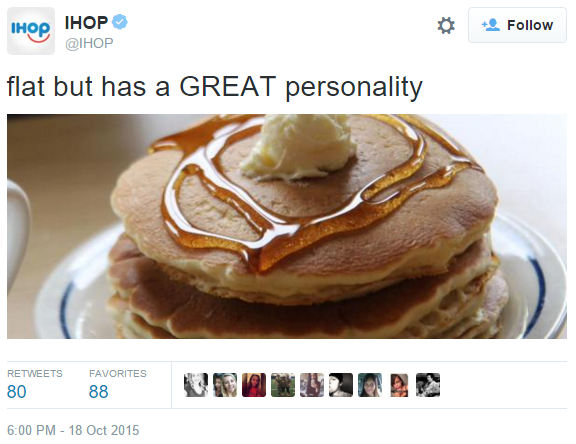 But the troll of all trolls came from America's diner and weird Twitter participant — Denny's. Early Aug. 13, Sesame Street announced a surprising partnership with HBO that will give the premium cable network, known for graphic, graphic content, a whole lot of children's programming. Sesame will be able to produce almost twice as much new content as previous seasons, and for the first time ever, make the show available free of charge to PBS and its member stations after a nine-month window. It didn't take long for Twitter to weigh in on this turn of events. There were lots of True Detective season 3 jokes.